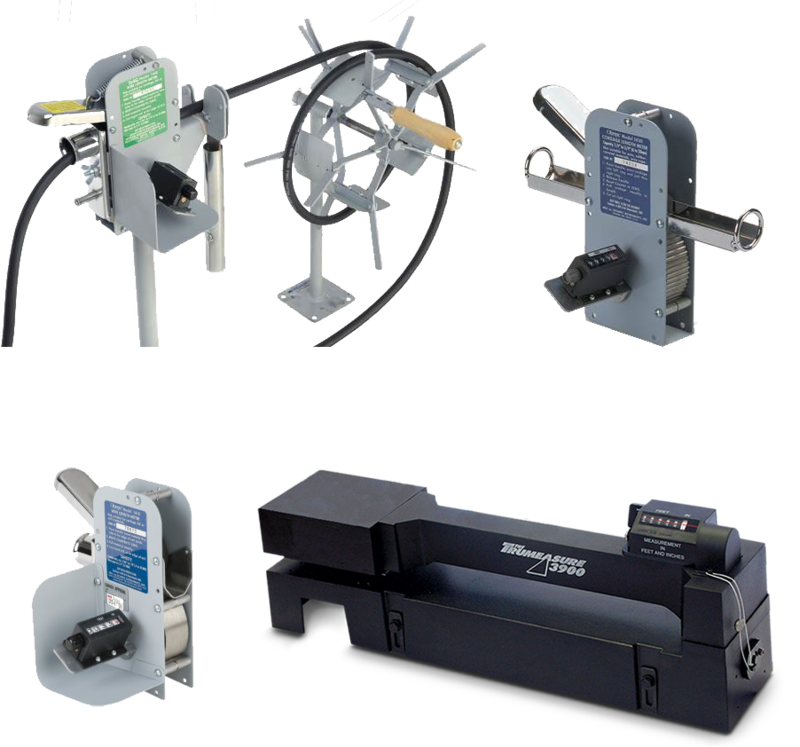 GTS Has the State-Certified Technicians to Keep your Linear Measurement Devices Working Precisely. If you work with linear measurement equipment in hardware stores and sporting goods stores, you know the importance of keeping them working properly. In fact, the state of New Hampshire requires that these machines be inspected, calibrated and validated yearly only by technicians who have been certified and passed all the required training. Green Technical Services (GTS) has three technicians certified by the state to calibrate and maintain linear measurers. Service is provided by GTS professional technicians, who arrive on site in a van stocked with our most commonly needed parts. This allows most jobs to be completed on the first visit, ensuring minimal down time and maximum customer satisfaction. We service and repair most linear measurement manufacturers including TRUMeter and Olympic Instruments.